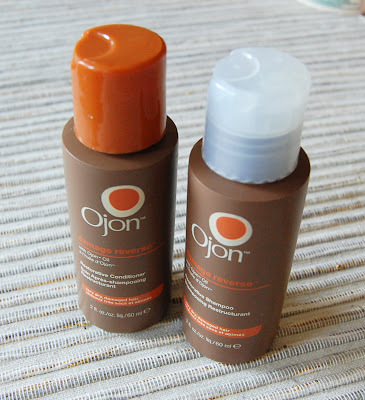 Ojon is a brand I haven't heard too much of, other than seeing their hair oil crop up on different bloggers' sites. If you have your hair frequently coloured like I do, hair restoration treatments are a must-have, making trying the Damage Reverse Restorative Shampoo and Conditioner* a top priority. Although this particular size product comes in a pack so they cannot be sold separately, it did provide me with a great trial amount. Packed with coconut and wheat protein that aims to smooth rough cuticles and begin repairing your hair whilst in the shower. 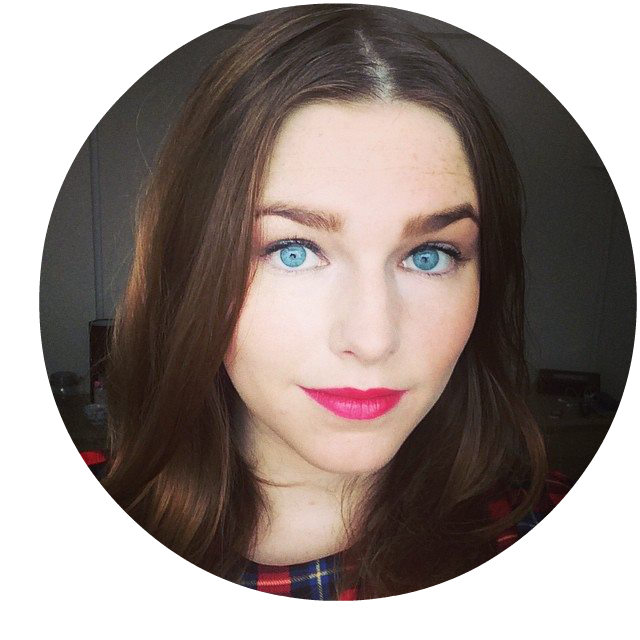 I found my hair felt silky and a great deal stronger after application. The scent isn't as strong as other treatments I've tried, but it felt as though it was more important to treat my hair as opposed to masking it with a strong scent. Because I have dip-dyed hair, the ends had to be bleached making them dry and quite brittle. I focused on my ends especially whilst conditioning, and they felt a lot softer and my hair was easily manageable. However, it's just so expensive! 250ml bottles of the shampoo are priced at £20, with the conditioner selling for £21.50. Regardless of the ingredients, I think this is an extortionate price for the results. Yes, it did help my hair, but I feel that with weekly deep-conditioning treatments I could achieve the same results without paying over £40. I am overall impressed with the product, but will not be purchasing the full sized product due to the over-pricing. It's good, but not revolutionary as it claims to be - I think i'll be sticking to my high-street shampoo and conditioner sets! You can purchase Ojon Damage Reverse Restorative Shampoo & Conditioner from your local Boots, John Lewis or online from their official website here. Lush's 'Winter Wonderland' Christmas Box!